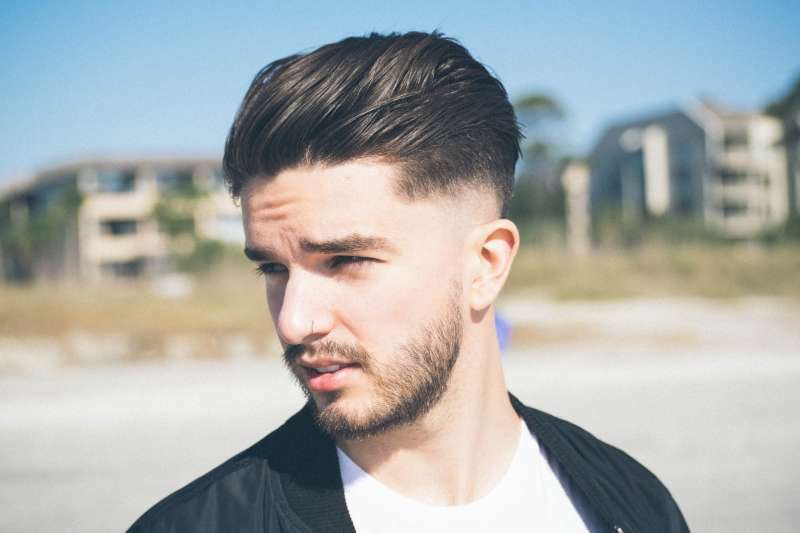 Cool haircut designs for men offer a fun way to create a unique style. 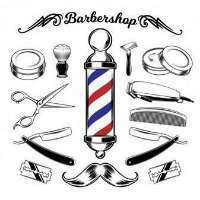 And because there are so many skilled barbers around the world, awesome new hair designs are constantly popping up. 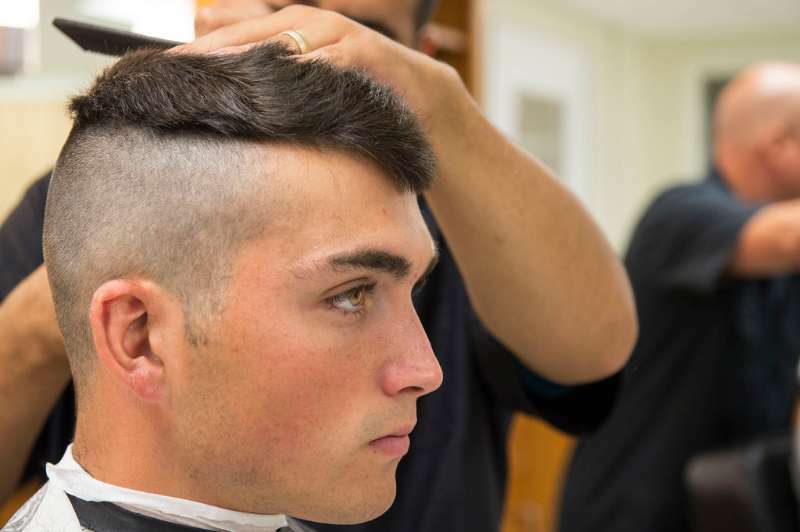 Until you have lived with a teenage boy, it is difficult to appreciate that a good haircut is as important to the male of the species as it is to the female.